1983 and has been loyal to the company ever since. Next to his accountancy responsibilities Johan is the spider in the web of our company making sure every little detail is looked at. We can describe Johan as an accurate, open and honest person that is not only very active at working hours, but also in his free time. His last milestone was completing the full Rotterdam marathon on April the 8th 2018!! 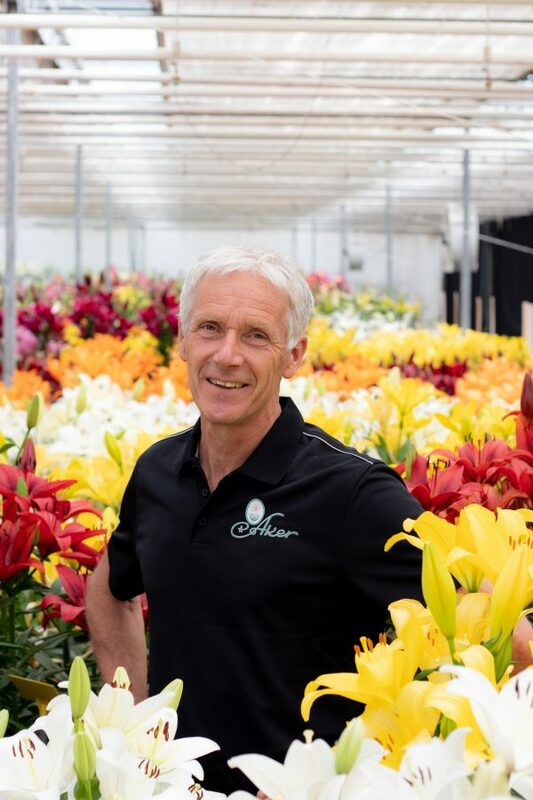 Will he make the 42 (years) at P. Aker Flower Bulbs as well?! If it is up to us he will as it makes us proud to have such a dedicated colleague on our team!